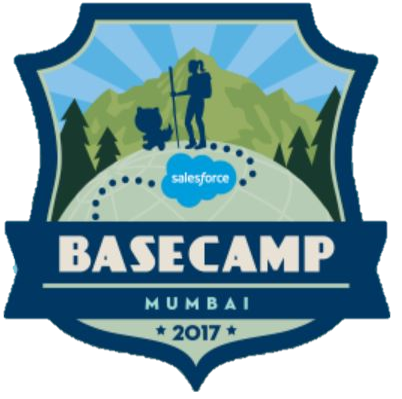 As an ISV partner of Salesforce.com, eBest Mobile will attend Salesforce Basecamp 2017 taking place September 20th in Mumbai, India. Attendees of the one-day-only event at the JW Marriott Mumbai Sahar can discover the newest Salesforce products, participate in educational sessions, and explore hundreds of Salesforce partner solutions, including eBest Mobile. 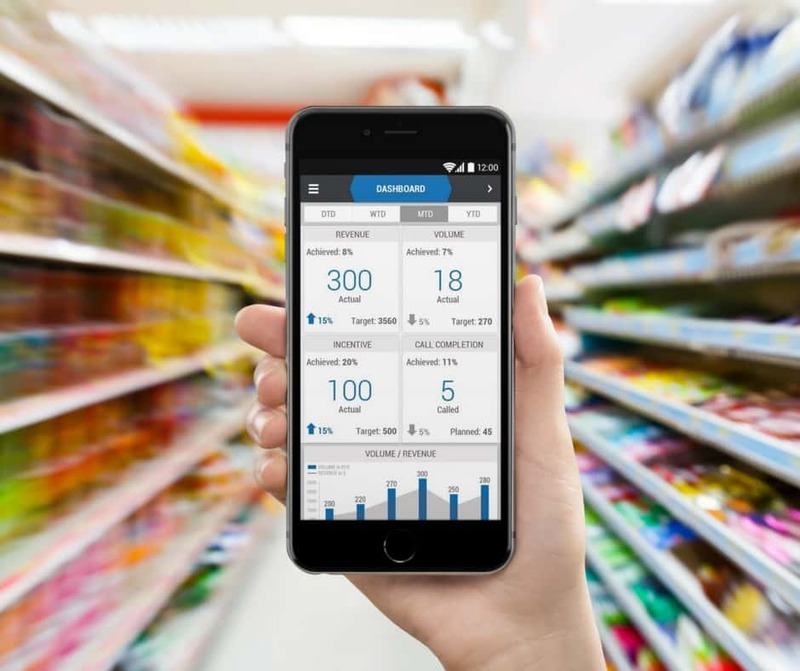 During the event, eBest Mobile will highlight the cost-saving benefits CPG and FMCG companies gain from utilizing a global sales force automation and retail execution software solution built on the Salesforce.com platform. eBest Mobile will conduct live product demos of its mobile-based iMarket 5s solution and complementary iMentor platform, which are both designed for improving go-to-market field operations. To learn more about eBest Mobile and see its product suite in action during Salesforce Basecamp Mumbai, visit eBest Mobile in the Grand Ballroom of the JW Marriott Mumbai Sahar or contact Rishab Maheshwari at rishab.maheshwari@ebestmobile.com or call +91 9987564187. Ready to blaze a new trail? Salesforce Basecamp 2017 is an exclusive event with tour stops scheduled in Auckland, Hong Kong, Melbourne, Mumbai, and Singapore. Find out how to sell, service, and market faster by leveraging innovations from Salesforce.com, the world’s number one CRM platform.